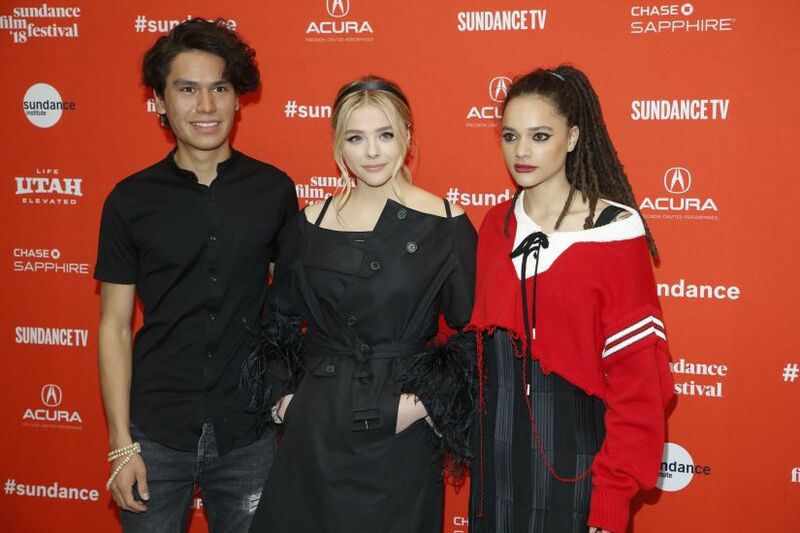 The Miseducation of Cameron Post, a powerful drama about the real-life controversial practice of gay conversion therapy, came away with the top prize as the Sundance Film Festival wrapped on Saturday. "On behalf of the entire Cameron Post team we want to dedicate this to the LGBTQ survivors of sexual conversion therapy," said Moretz. 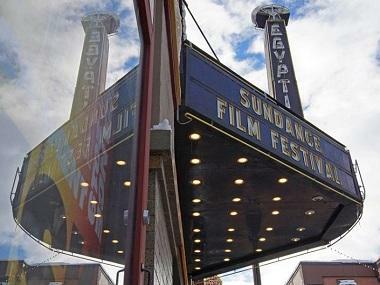 Its director Desiree Akhavan had pre-recorded an acceptance speech for the grand jury prize in Sundance's US dramatic competition section but it could not be played on a night beset by technical difficulties. Kailash, about one man's crusade to end child slavery, won best US documentary while the US dramatic audience award — the second prize to the grand jury award — went to Andrew Heckler's Burden. The US documentary directing prize went to Alexandria Bombach for On Her Shoulders, — a portrait of a Yazidi girl who survived sexual slavery at the hands of the Islamic State group — while the US documentary audience award went to The Sentence. Butterflies came away with the grand jury prize for world drama while Of Fathers and Sons, a study of jihadi radicalization in the home, from celebrated Syrian filmmaker Talal Derki, won the world cinema documentary competition. Among the titles from the 2017 edition of the festival picking up trophies at Hollywood's various ceremonies are Jordan Peele's Get Out, which played out of competition as a midnight screening. The dark comedy has four Oscar nominations, including best film, director and screenplay. Call Me by Your Name, which director Luca Guadagnino took to last year's Sundance, also has four Oscar nominations, including best picture. Dee Rees's Mudbound, picked up by Netflix for a considerable $12.5 million at last year's festival, has Academy nods for adapted screenplay, supporting actress, cinematography and original song. "I love really how the entire community here at the festival is curious, adventurous and so eager to engage with one another in the dialogue," said Sundance Institute executive Keri Putnam. Special Jury Award for Masterful Storytelling: Steven Loveridge, M.I.A.